Upgrade your gravel driveway. Replace worn, crumbling walkways and pathways. Improve entryways and parking lots for your business. We handle it all, from new construction to replacement. We are your resource across Northeast Ohio for residential and commercial asphalt and concrete work, with quality materials installed by trained technicians who bring more than 35 years of experience to your home and commercial projects. Owned and operated by Jerrod Ronyak, we are a 4th generation family-owned company with deep ties to the paving and construction industry. Trust our experts to provide you with the information you need to increase the value of your home or improve the operation of your business. We are the solution for improvements that keep your budget in mind, with asphalt and concrete that looks great for years. Get a free estimate today! For Quality Asphalt – All Ways! Our asphalt division can provide you a new driveway for your home or parking lot for your business at costs that can be as much as 35% less than concrete. Our long-standing relationships with various asphalt production plants ensures that you get durable, quality asphalt every time and a driveway or parking lot that will last many years. We’ll handle all your residential and commercial projects, including large and small driveways and parking lots, sidewalks, walkways and golf cart paths. 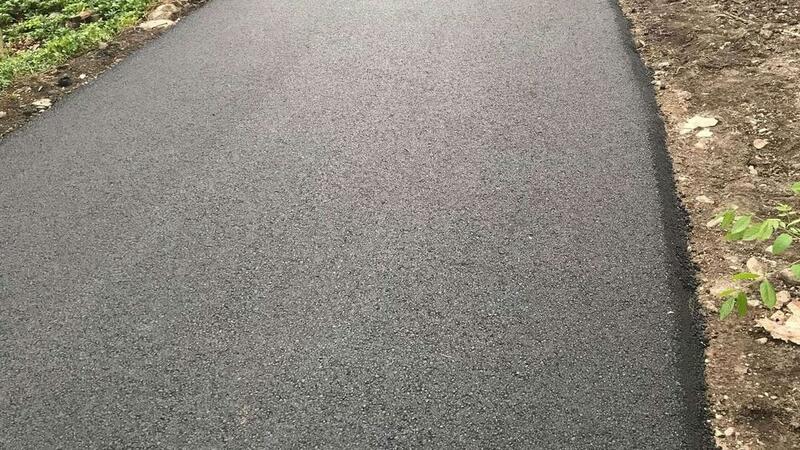 Asphalt is a great option for long wear and easy maintenance. Learn today how our asphalt services can accommodate your schedule and budget. For Quality Concrete – All Ways! 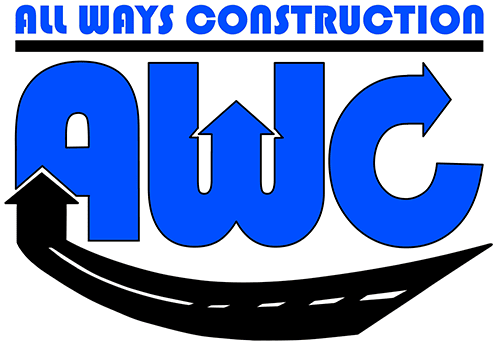 All Ways Construction offers a concrete division for residential and commercial applications. 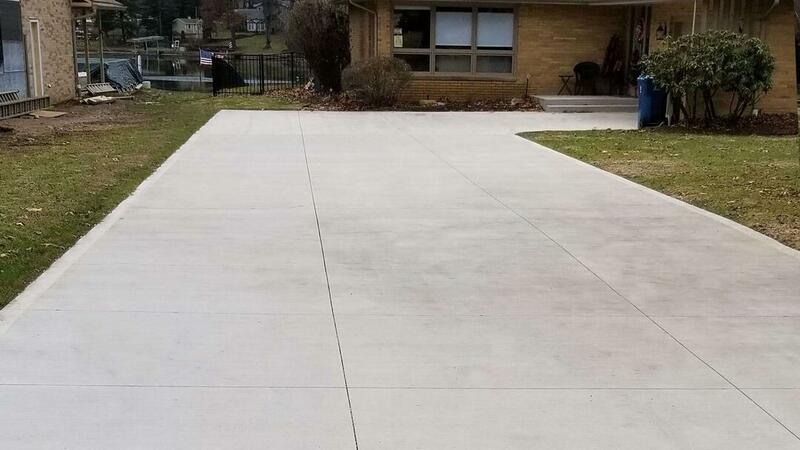 Concrete provides several advantages that may be the right choice for your project, including clean lines, superior durability and low maintenance. From driveways and walkways to entryways, patios and parking lots, concrete can be a great option for your home or business. Call today to learn how concrete services from All Ways Construction may be the right solution for you.